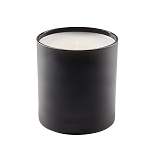 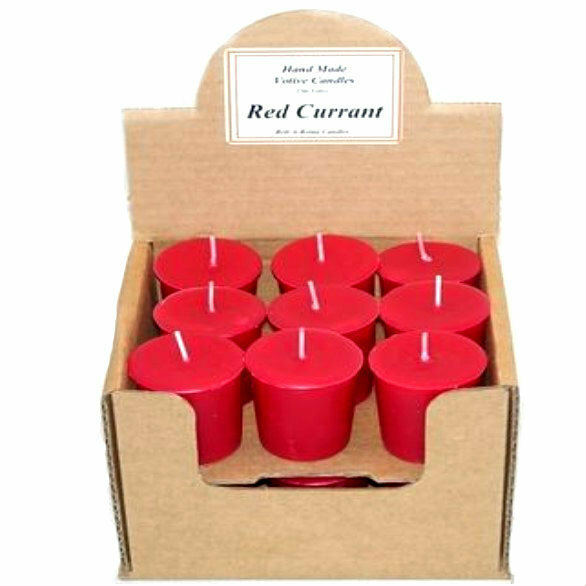 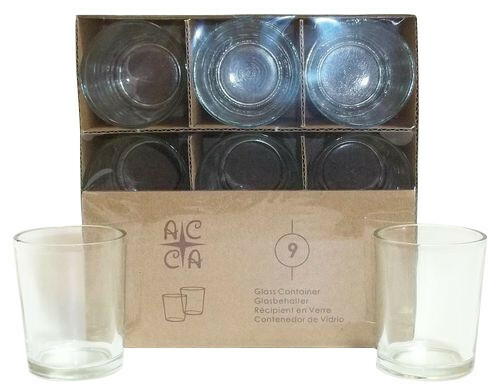 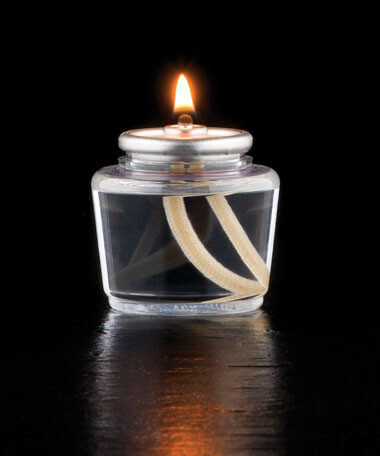 A Candle Co. - Bell-A-Roma Candles offers a full range of wholesale votive candles. 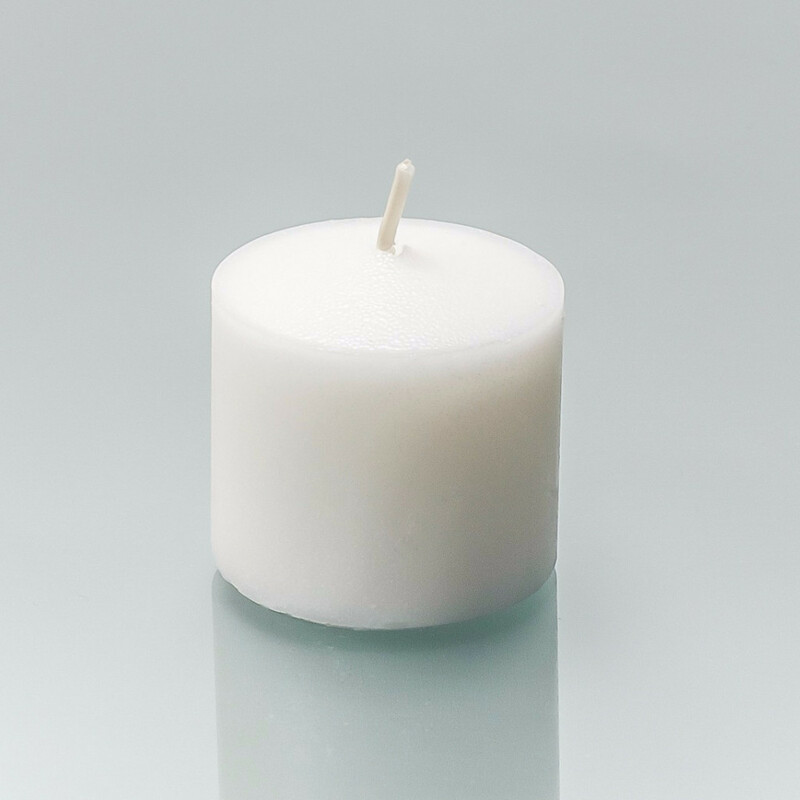 From wholesale unscented white votive candles to full fragrance soy blend scented votive candles are available in over 100 fragrances. 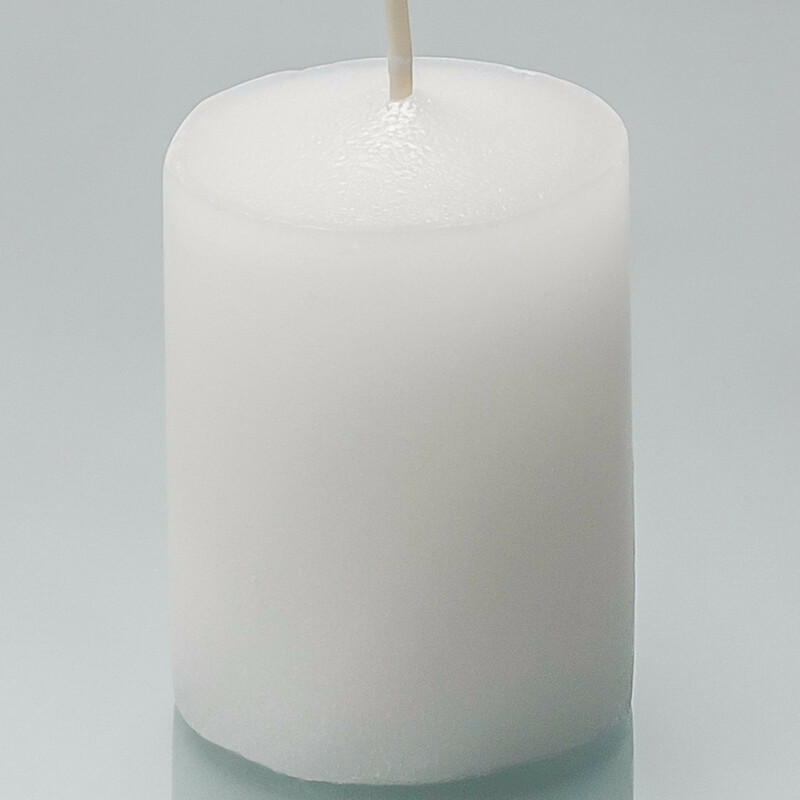 All wholesale votive candles are made in the USA unless description states otherwise.